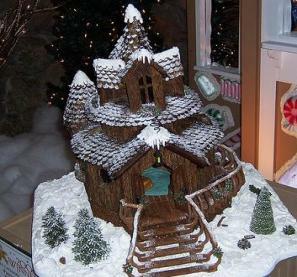 Here are even more gingerbread house photos. 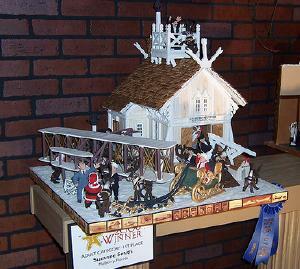 Have a photo of your own to share? 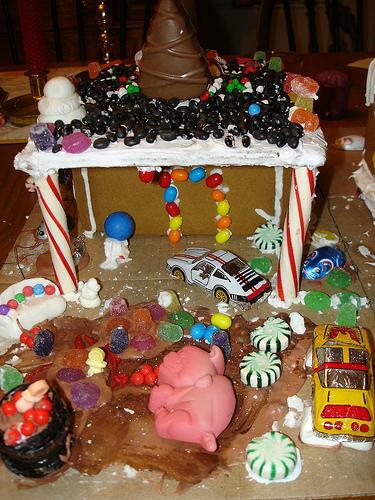 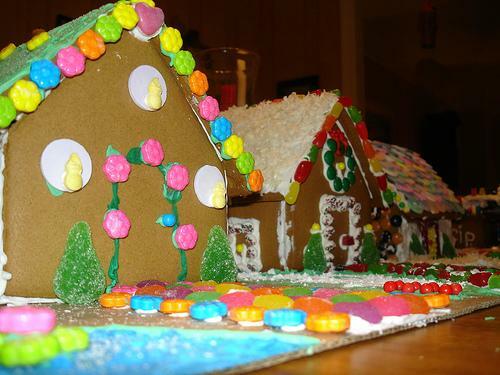 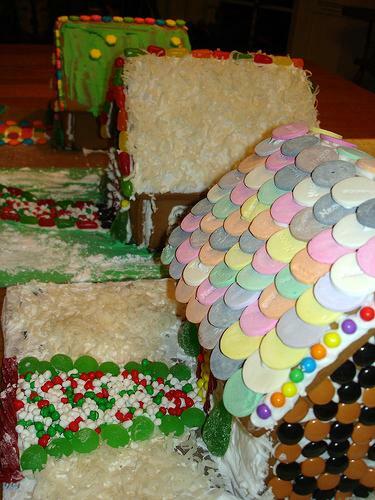 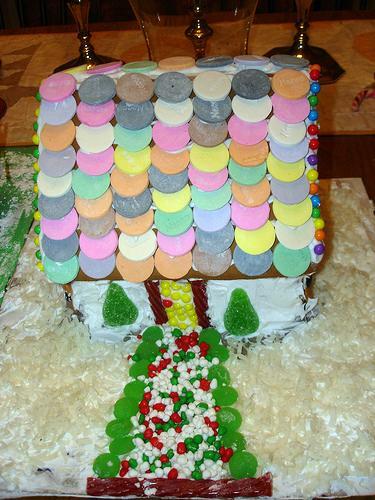 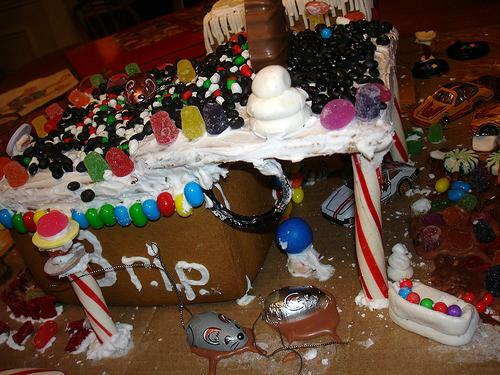 Send us your gingerbread house photo or view and comment on pictures others have sent us. 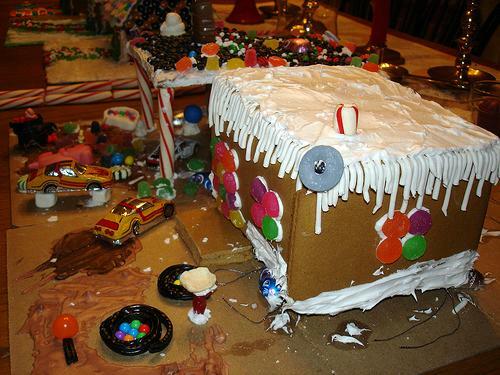 Have a Gingerbread House Picture to Share? 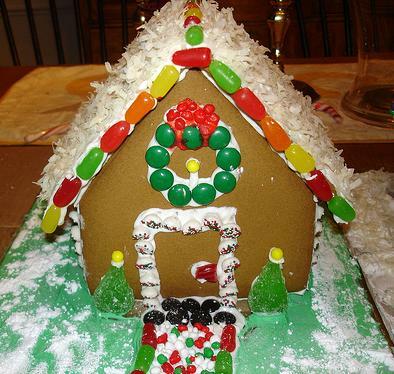 Click here to add a page to this site with your OWN photo!